Our fully trained professionals arе rеаdу hеlр уоu keep your drains clear to prevent blockages. 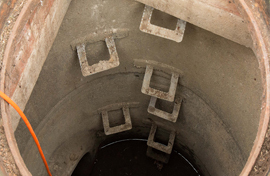 With state of the art drainage technology, our engineers can work with you to keep your drainage system working efficiently. There can be a number of reasons why your drains are blocked and we are specialists in fixing the problem, whatever it might be. 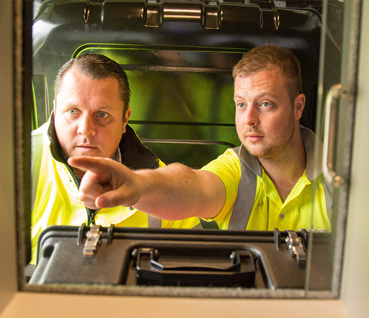 We understand that it is hugely inconvenient if your drains are blocked, even if just for a short period of time, which is why we offer a 24-hour service. We cover all aspects of domestic drainage solutions and offer a guarantee on our work, so you can be assured of a first class service at all times. Build ups that cause the blockage in the kitchen are often fats, and paper and hair in the bathroom. 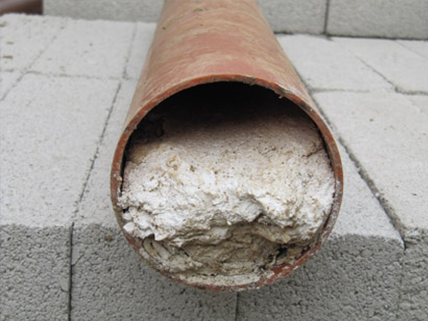 These are usually broken down very quickly or washed away by our specially designed high pressure jetting system that works very effectively in drain clearing. When drains get blocked or stop working as they should, you need the problem solved quickly, efficiently and at a reasonable price. 5 Star Drainage Services are specialists in solving drainage blockages and problems in the home or on commercial premises. No matter what the problem is, we have the engineers and equipment ready to fix it. Sometimes, nothing less than a visual assessment of the offending pipe will sort the drainage problem out. 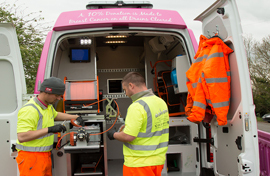 On these occasions, CCTV cameras are sent down the drain to provide both our engineer (and you if you want to) with a full insight of the drainage condition on a television screen installed on all of our vehicles. 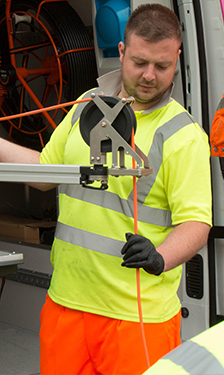 CCTV surveys of drains, pipes, and sewers provide our engineer and yourself with an accurate assessment and therefore the most cost effective way to repair the drainage problems. .
CCTV surveys of drains, pipes, and sewers provide our engineer and yourself with an accurate assessment and therefore the most cost effective way to repair the drainage problems. 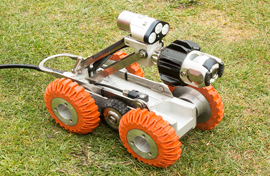 Our dedicated CCTV crew can trace and locate existing drainage and mark out. We can also carry out a camera survey of the existing drainage to see if it is suitable to use/repair or if it is cheaper to abandon it.